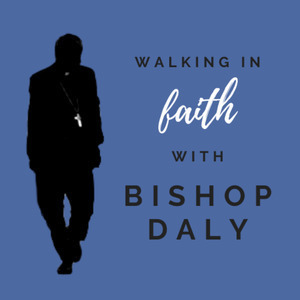 Join Bishop Daly and the vicars as they discuss happiness. Where does happiness come from? Does the Christian life lead to happiness? Bishop and the vicars dive into the topic of happiness and find Christian joy possible in the midst of good times and suffering. 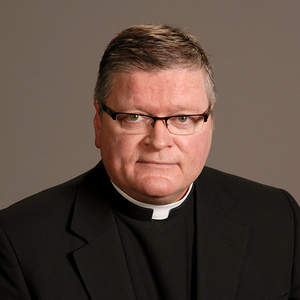 Join Bishop Daly and the vicars as they discuss the virtues. The Christian life requires we grow not only in prayer, a life of virtue is needed too. What are the virtues and why do they matter for us as Christians? The Burning Question: What is Hell? Join Bishop Daly and the vicars as they discuss hell. While the Far Side and other comics make good fun of hell, what lies behind the jokes and the casual use of the idea of hell? 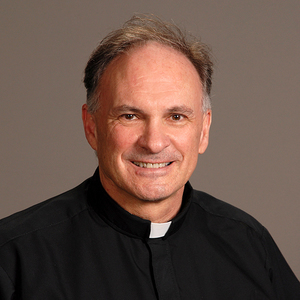 A lively discussion ensues about the reality of eternal separation from God’s love, how everyone in hell has chosen to be there, and even hear about Fr. Pat’s overnight in Gehenna! Credo in unum Deum: What do we believe? The three vicars are back in the studio and ready to discuss the Synod. What exactly is a synod? 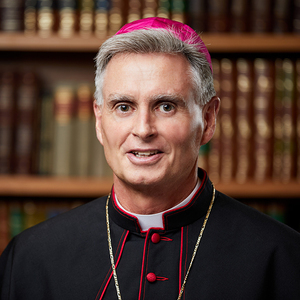 How is it different than a council and why is the most recent synod on "the Youth?" The summer hiatus is over and the vicars are back to discuss intercessory prayer, the feast of Our Lady of Victory and the Battle of Lepanto. During the vicars' summer break, Bishop Daly is inviting guests on the show to discuss important matters in the life of the Church. 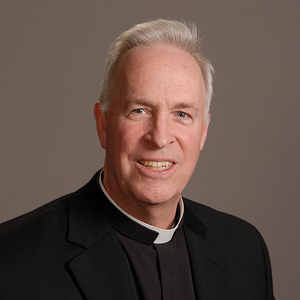 For this episode, Bishop Daly welcomes Dr. Doug Kries of Gonzaga Univerity's Philosophy Department.